Bay Area vet Locksmith has released his Olive Branch album. The project is made up of 13 tracks and includes features from Rebecca Nobel, Olamide Faison and Sangin Sara. Olive Branch closes with a live version of “Home” that also features Nobel. Locksmith teased the album with a few lucky fans as he served as their Lyft driver for a day. Olive Branch is the follow-up to last year’s The Lock Sessions. 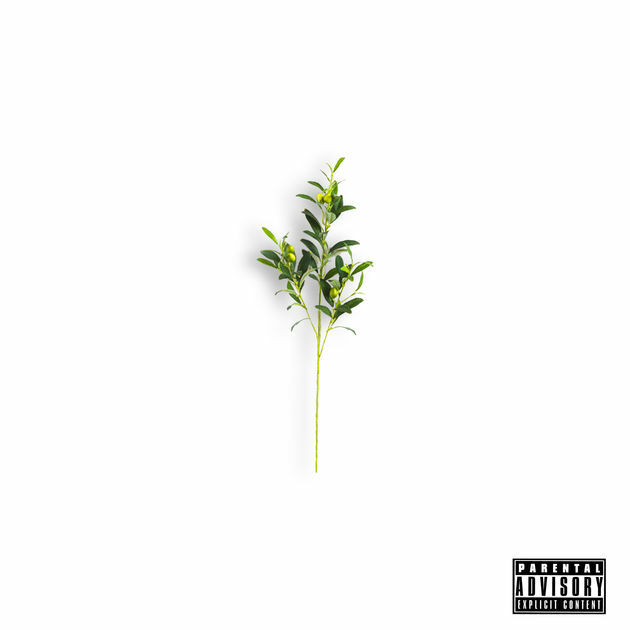 Locksmith’s Olive Branch album stream, cover art and tracklist are below.